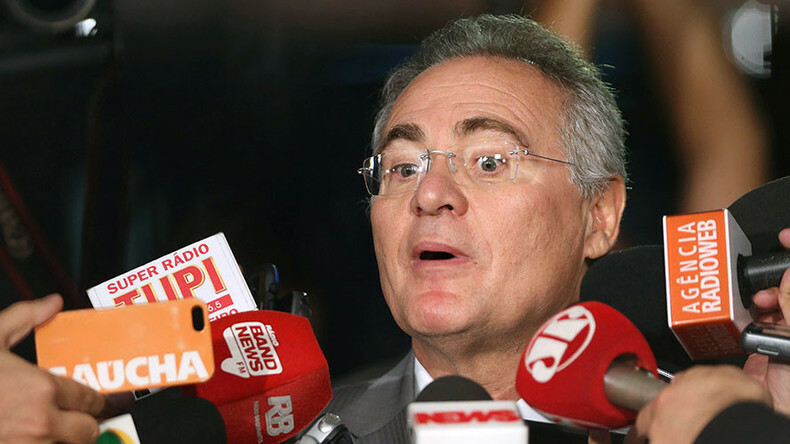 Brazil’s high court ousted Senate President Renan Calheiros, as corruption allegations continue to fly across the country. Ameera David has details. Bianca Facchinei takes a look at a new report claiming companies facing a rise in imports see a decline in innovation. Alexey Yaroshevsky examines the fallout from Donald Trump’s latest tweeting, this time aimed at Boeing. Johns Hopkins Professor Steve Hanke gives his take on Zimbabwe’s new currency, and what’s in store for the African country as it tries to get its finances in order. In The Big Deal, Edward Harrison breaks down the declining fortunes of Europe’s center-left political leaders.